Yesterday I went shopping at Ross with my mom when she wanted some cute socks for my baby niece and nephew. 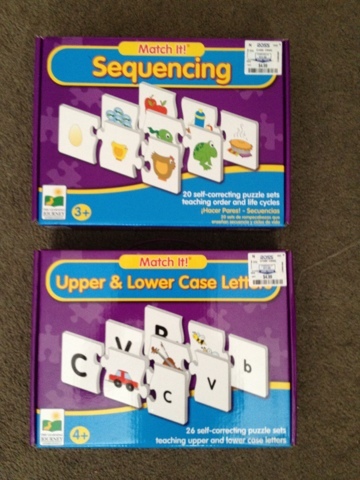 While we were wandering in the kids section, I found these wonderful games for crazy cheap! I've bought other versions of their games for around $12 and I had a dozen choices and they were only $4.99 each! I never would have thought to look at Ross for learning games, but there they were! 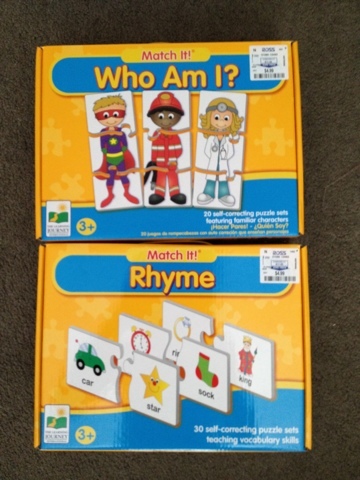 I picked up these four: Upper & Lower Case Letters, Sequencing, Who Am I?, and Rhyme. Serious time savers for centers that I no longer have to make for my wiggly little ones!! Fruit Loop Patterns and Field Trips! 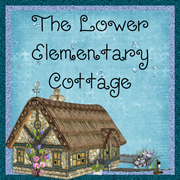 Top 3 Products and a Freebie Linky! Reading, Letter Crafts and Graphing! 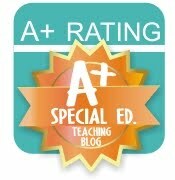 Easy sorting and matching activity! Currently on a Gorgeous Day!